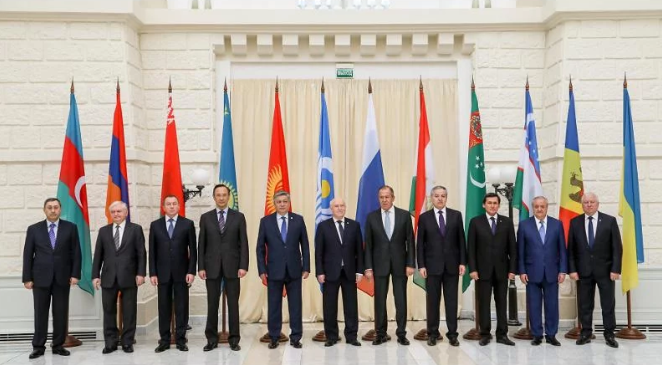 Ukraine has no intention to be present at the session of the Council of Foreign Ministers of CIS countries, as Ukraine’s Foreign Ministry informed, UNN reports. This meeting is scheduled for April 5 in Moscow. Ukraine refused from participation due to termination of participation in CIS organizations under the decision of Ukraine’s National Security and Defence Council (NSDC). “Ukraine will not take part in the event as according to NSDC decision as of May 2, 2018 “On termination of some international agreements concluded within CIS” which came into force with the President’s order as of May 19, 2018 our state has ceased its participation in the Commonwealth statutory bodies,” the Foreign Ministry informed. On April 1, the 1997 Ukraine-Russia Friendship Treaty lost its effect and is now considered invalid. The Treaty on Friendship, Cooperation, and Partnership between Ukraine and the Russian Federation was signed on May 31, 1997, by President of Ukraine Leonid Kuchma and President of Russia Boris Yeltsyn. The Verkhovna Rada, Ukraine's Parliament ratified the treaty on January 14, 1998, and the State Duma on December 25, 1998. The document came into force on April 1, 1999. Under this particular document, the sides were obliged to respect each other's territorial integrity and confirmed the inviolability of the state borders, which were present at the time of the document's signature. Ukraine-Russia Friendship Treaty document has been discarded due to the ongoing Russian aggression in Ukraine. Last month, Russia protested against the termination of the Treaty. Russian Foreign Ministry blamed the Ukrainian side for 'failing to live up to the document'.